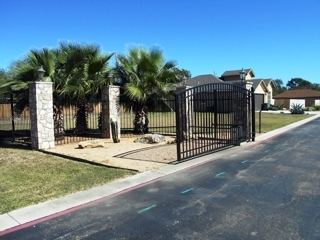 NOTE: The Lot at 215 N. Crisp, Uvalde, TX has been sold prior to the auction and will not be included in this auction. This is not related to The Park Subdivision property. The developers of The Park Subdivision are retiring and have ordered the remaining 22 ready to build lots be sold in a package to the highest bidder at Absolute Auction. 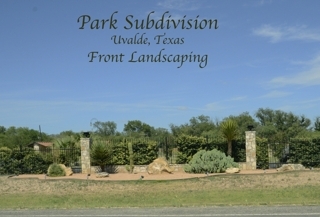 Due to new industry in the area, there is currently a severe housing shortage in Uvalde. Don’t miss this opportunity! *For a Property Information Packet please contact Scott Swenson at scott@JonesSwenson.com or call (800)460-2078. Also includes three different engineered floor plans for future houses. 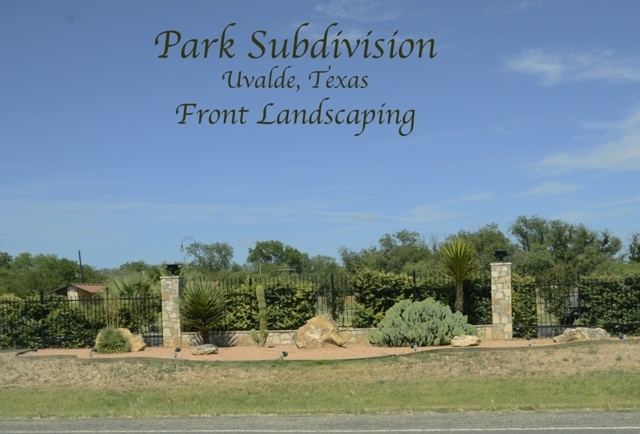 Also selling: Vacant Lot 215 N. Crisp, Uvalde, TX – Zoned Commercial, this lot is located two blocks West of Uvalde’s Historical District and is shaded by mature trees. Utilities available: sewer, water, electrical & gas. Previous asking price: $16,000.00. Inspection: Bidders may inspect the property at their convenience or call auctioneer for an appointment. Brokers: Register your client using the Broker’s Registration Form. Go to the Documents link at the top right of this page. Terms & Conditions (Highlights Only): The 22 lots are being sold as a package & the lot at 215 N. Crisp are both being sold with no liens or back taxes and seller will pay for a title policy for each. Both properties sell to the highest bidders with no minimum or reserve. A 10% Buyer’s Premium will be added to the high bid to arrive at the total contract price. Online bidders will have an 11% Buyer’s Premium. Bidders are required to bring a $5,000 cashier’s check for The Park Subdivision and the bidders for 215 N. Crisp are required to bring a $500 cashier’s check, made payable to themselves which will be presented at registration on Auction Day. A non-refundable 10% down payment is required on auction day with balance due at closing by Dec. 16, 2014. Buyer’s Brokers can earn up to 3% referral in accordance with certain guidelines, which are posted online. For complete Terms & Conditions go to the Documents Link in the upper right section of this page, then go to Auction Terms & Conditions.